Born and raised in Taiwan, re-raised in America, toiled in Canada and soiled in a military school. 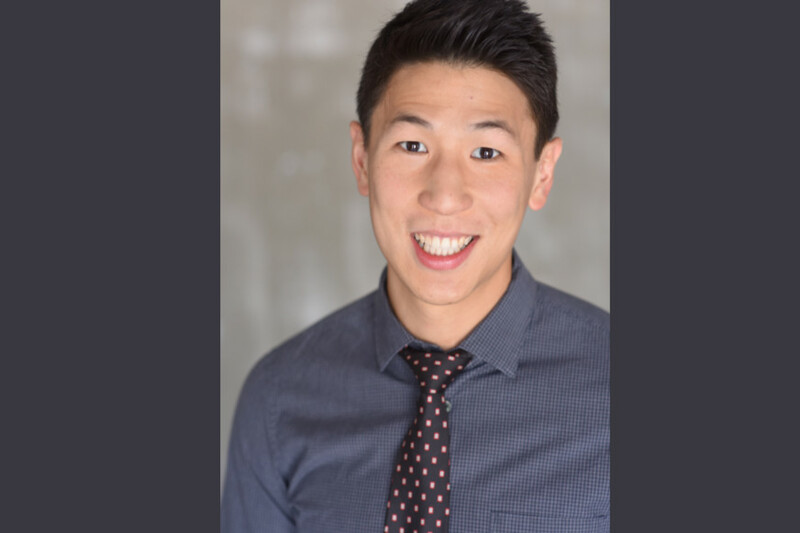 JASON CHENY brings nuances of life from multiple perspectives, visceral comedic stories of an understanding that happiness happens outside of your comfort zone. Because of his cross-cultural upbringing, his material reaches a wide range of audiences. With keen observations of heritage delivered through energetic wit, Jason’s anecdotes about family, culture, and society, rings with an optimistic vigor. Notably, Jason won the World Series of Comedy, appeared on 'Laughs' on Fox, and regularly tours back in Asia including Singapore, Hong Kong, China, and Taiwan. Illustrating the mural of human interaction through comedy and bringing people closer together.